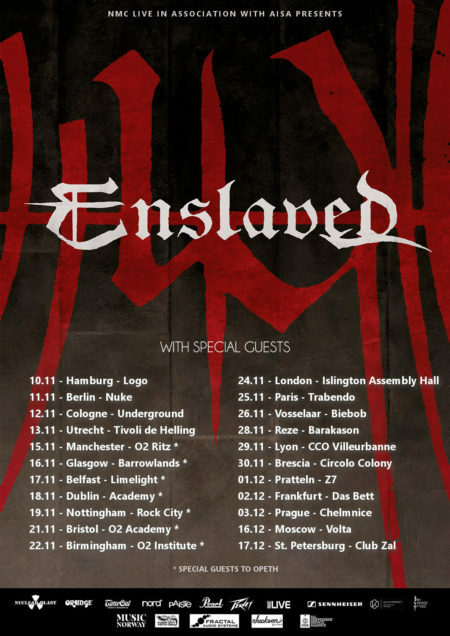 We’re happy to announce support acts for our upcoming European tour! 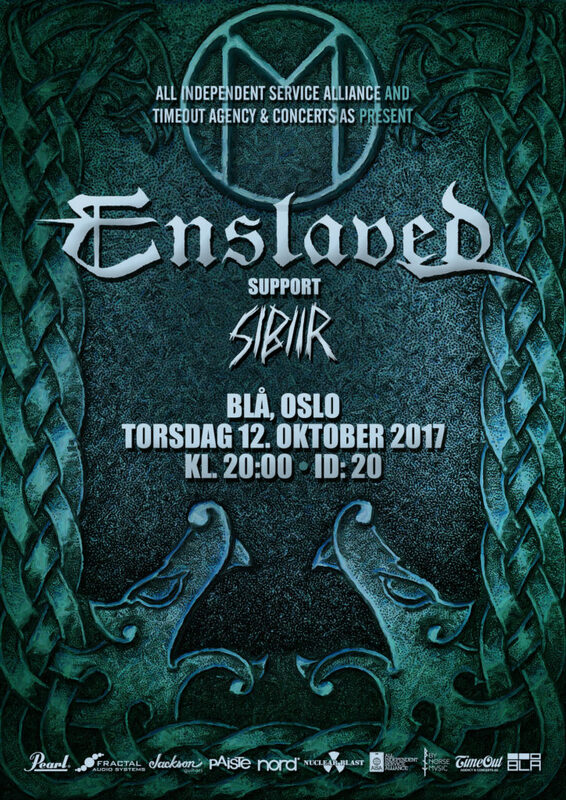 After two unique release shows in Norway, we will embark on a big headline tour through mainland Europe. Our new album »E«, out on October 13th, will see us strive for a more progressive sound, while still honouring our roots, and this obviously screams for a unique new stage set up, a special light show and other surprises that we will bring to the scenes of Europe in November and December! To stay loyal to the underground and support fresh insider tips, we handpicked all our local opening acts. This will allow you to see a large variety of promising up-and-coming bands such as Germany’s finest IMPERIUM DEKADENZ, post black metallers HERETOIR, atmospheric magicians DARKHER, post-rockers LOST IN KIEV and many more. 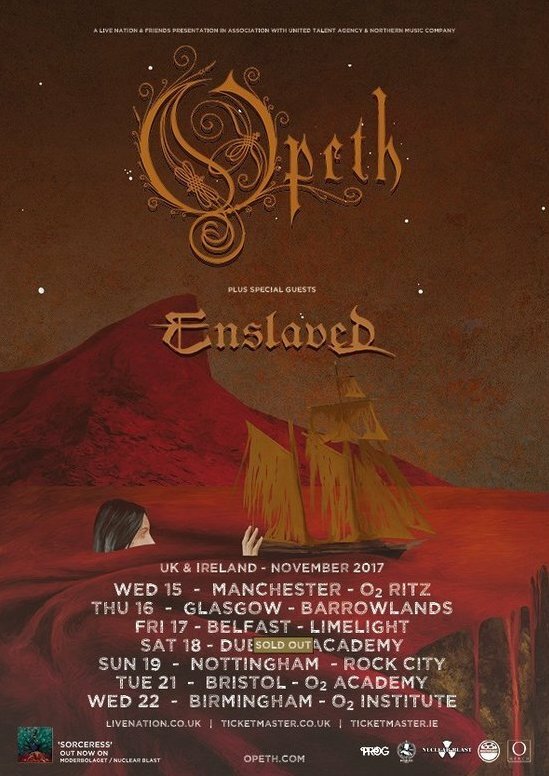 Make sure to secure your tickets for our special shows in the UK, where we support our label mates OPETH. See all the dates and different line-ups here, more to be added soon! 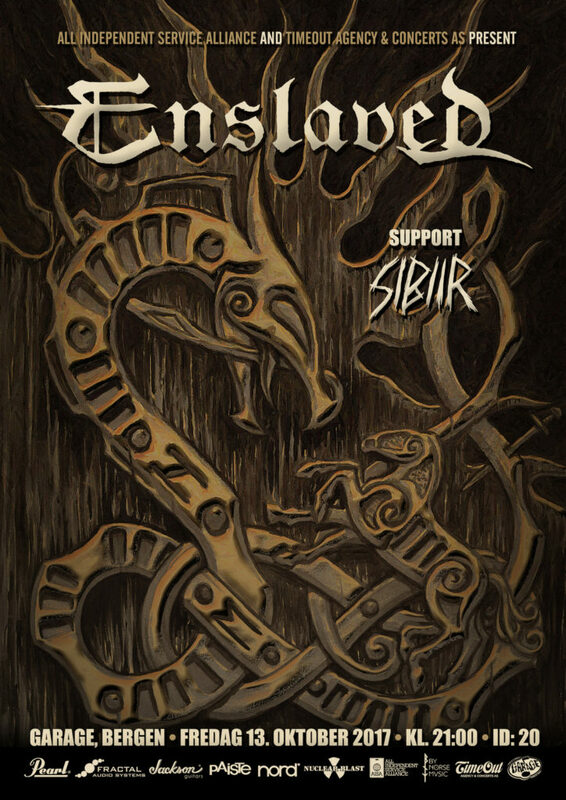 Get tickets for the German shows here in the Nuclear Blast shop!